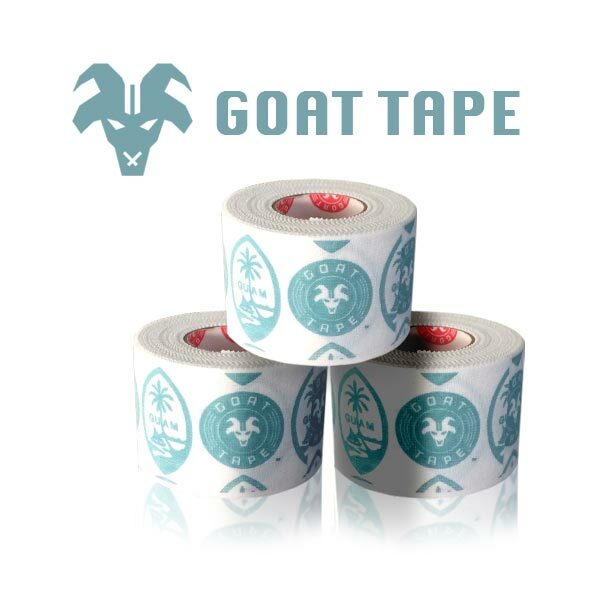 Goat Tape is created by athletes for athletes. It is crafted using an extra-strength adhesive specially formulated to withstand tough, sweaty environments. Goat Tape gives athletes the best grip. to save 17% on your purchase of 2 or more! Copyright © 2018 Custom Fitness. All Rights Reserved.